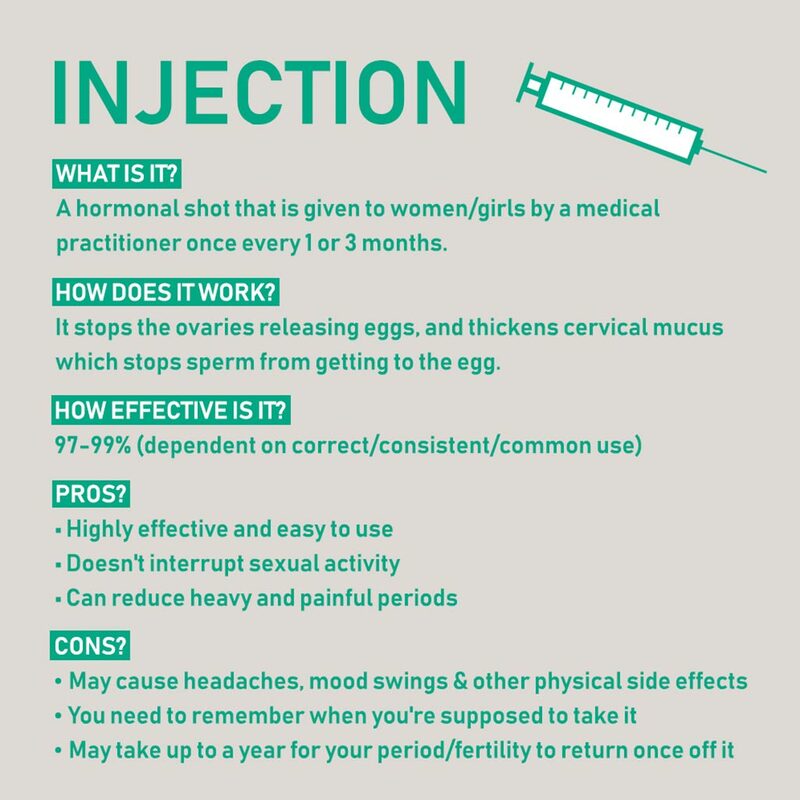 Learn more about the different types of contraception with these short animations! Around the world, 214 million women and girls want to use contraception but cannot get it. 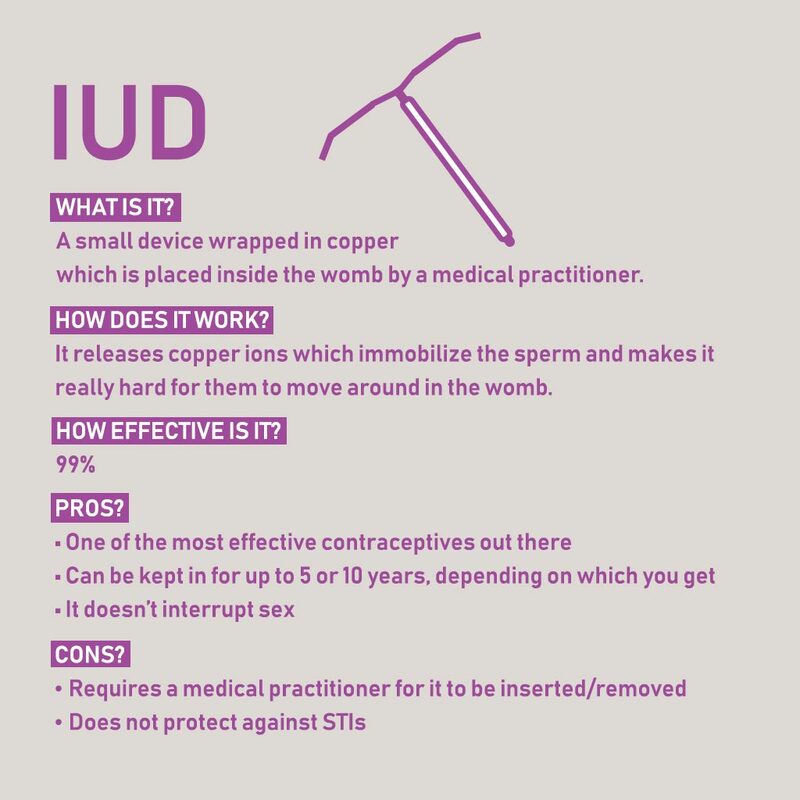 One of IPPF priorities is to ensure universal access to, and informed use of effective contraception. 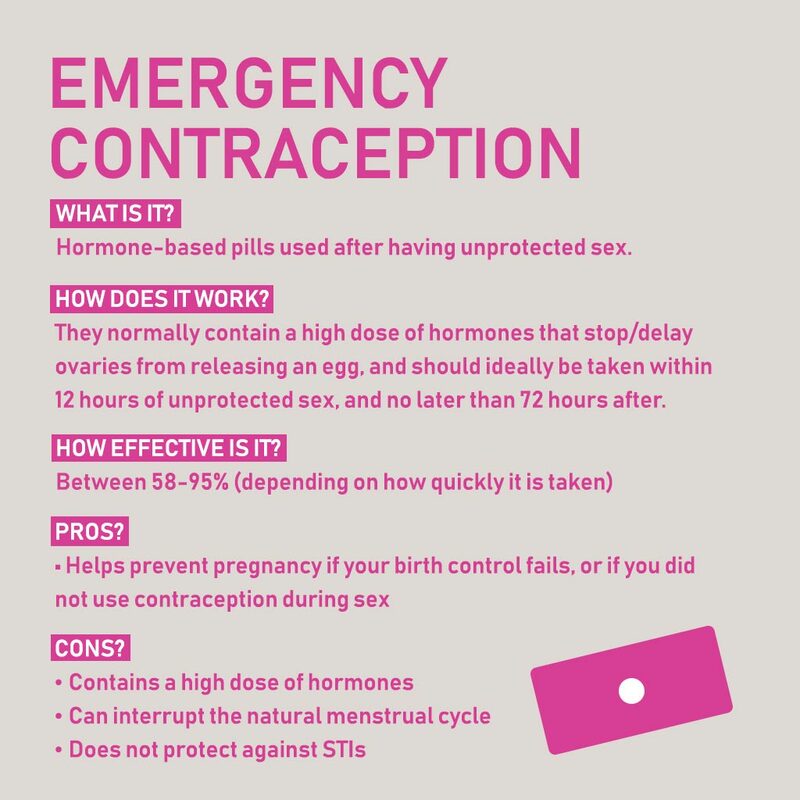 Access to contraception shouldn't be a challenge. 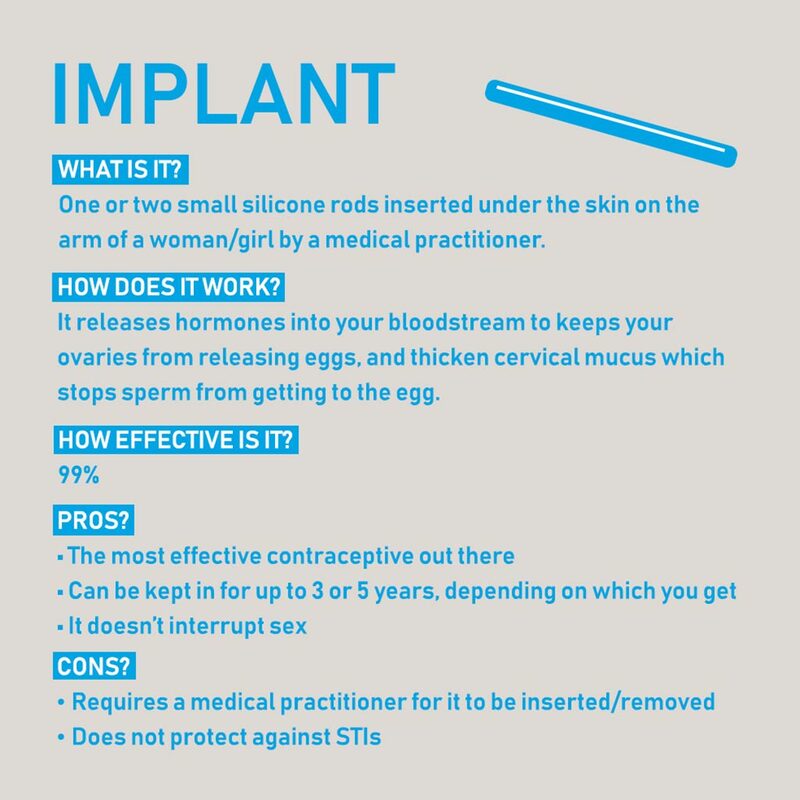 Yet, some people face huge obstacles to access to contraceptive care and information, like women living in hard-to-reach areas or young girls. 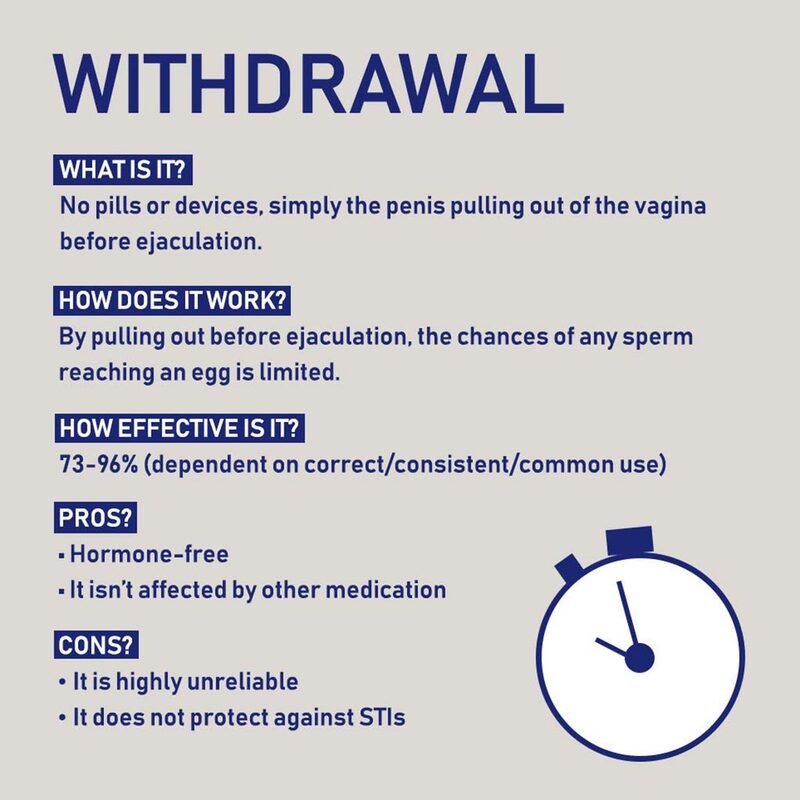 Luckily, IPPF stands with them to break through these barriers. 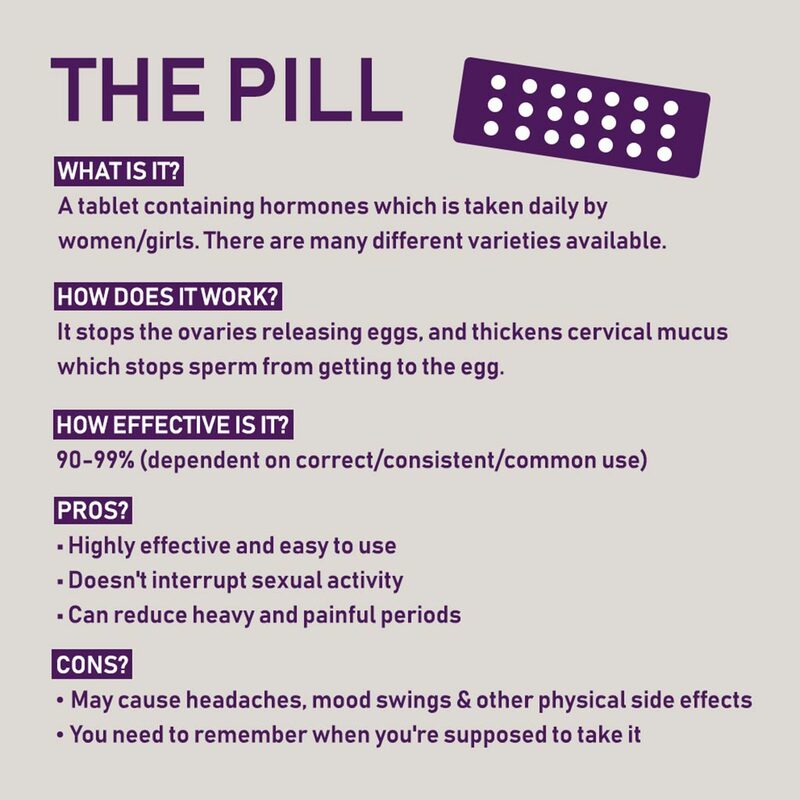 Find all our resurces on contraception!